In this article I am going to give some introductory information about data value Infinity. 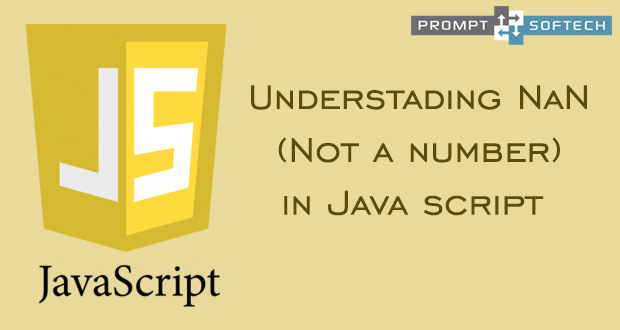 In Java script, Infinity is used to store a number which is too long to handle. A data type of infinity is number. To check this, write type of Infinity in any java script editor, will return number as a result. As I told Infinity represents largest data value in java script, the question is what about the smallest data value? in case of Infinity this rule is NOT CORRECT. The sum of opposite sign infinity is not zero but NaN - Not a Number. NaN is a number which come as a result for Infinity. if you write type of NaN will give youa type Number. Infinity & NaN both are contagious i.e. an operation made on these values will get castedto themselves. Here result will get casted to Infinity. this result will get convert to NaN.